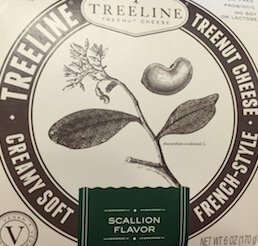 Though we covered these French-style nut cheeses as part of another post, we wanted to be sure to give them a little more attention, as they are fantastic. 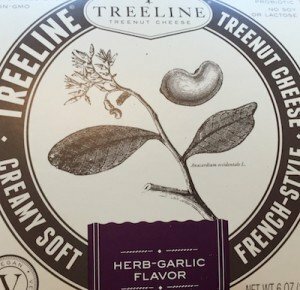 So far, our local groceries have only Herb-Garlic flavor (we’ve had to venture out of town for the Scallion) — so while we’re hoping they branch out, we’re still very happy with whatever Treeline cheese is readily available. 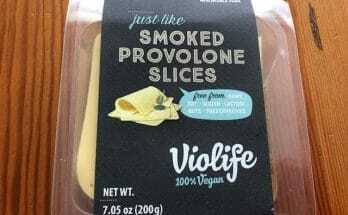 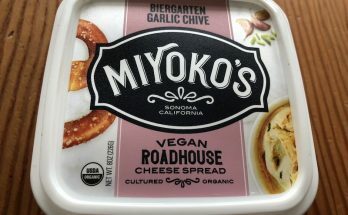 If you’re looking for a Boursin-style vegan cheese, this is it. 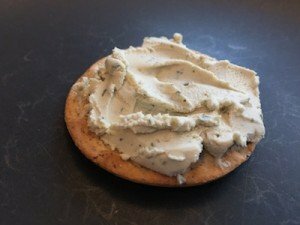 These nut cheeses (made from Brazilian cashews) are smooth, creamy, flavorful, and just about perfect (especially given they have zero cholesterol and zero cruelty). 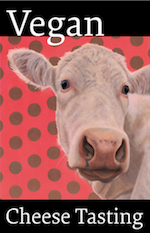 Visit Treeline’s FAQ and Why We’re Dairy Free pages for more on the benefits. 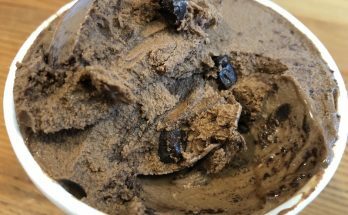 And meanwhile: enjoy.